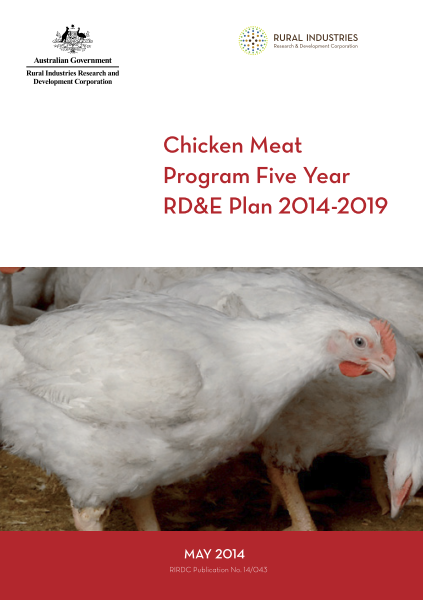 This Five Year Plan has been developed by RIRDC, in consultation with industry stakeholders, to outline the Chicken Meat industry’s research, development and extension (RD&E) objectives until 2019. These objectives have been shaped by the goals and strategies of the RIRDC Corporate Plan 2012-2017 (RIRDC 2012). In developing the Chicken Meat Program Five Year Plan, the current national Poultry Industries RD&E Strategy (AgEconPlus 2010) has been considered. 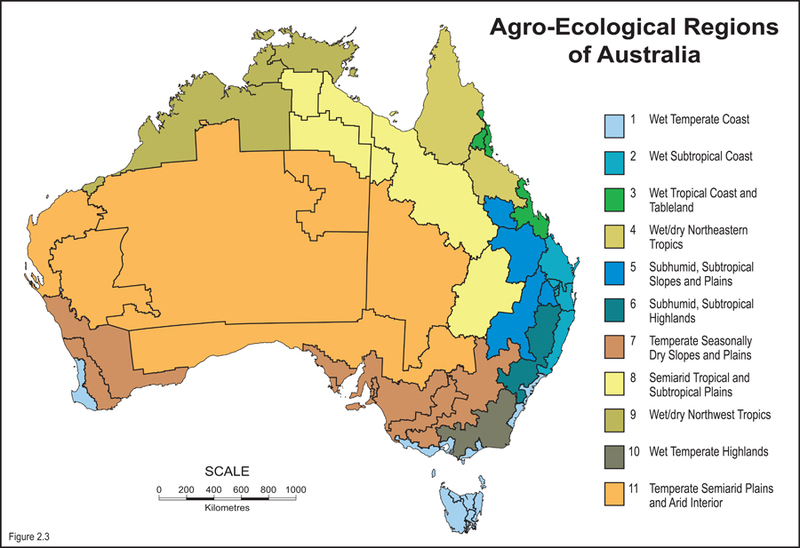 The National Primary Industries RD&E Strategy Framework (http://www.npirdef.org/) aims to ensure more efficient and effective RD&E in primary industries, through better coordination and collaboration. The Five Year Plan development process will also inform a future update of the Poultry Industries RD&E Strategy.